1. 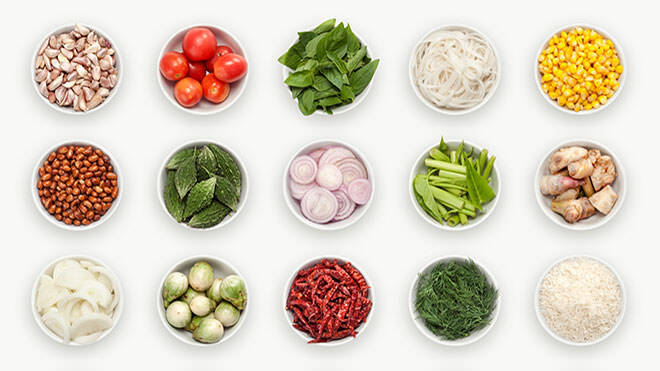 First make the laksa paste by placing the lemongrass, chillies, shallots, oil, garlic, palm sugar, salt, turmeric and tamarind in a food processor. Blend together to form a smooth paste. 2. Make the dressing by blending together the lemongrass, lime zest and juice, fish sauce, water, chilli, sugar and coriander stems until smooth. 3. Preheat the oven to 170ºC/gas 3. 4. Place the lobster shells on a baking sheet and place in the oven to warm through. 5. Heat the olive oil with a tablespoon of the laksa paste in a heavy-based saucepan (reserving the remaining excess paste for future use). Fry gently, stirring, until fragrant. 6. Pour in the coconut milk and, stirring, bring to the boil. Add the fish stock and cook for 2 minutes. 7. Add the shallot, red pepper and spring onion, then the lobster flesh and gently warm through. 8. Divide the lobster laksa among the warm lobster shells. 9. Serve the lobster laksa with the lemongrass dressing spooned over.